When I was in film school, the first podcast I ever listened too was Scriptnotes, a podcast about screenwriting and things that are interesting to screenwriters. It was hosted by Craig Mazin, writer of comedies such as Identity Thief and the Hangover sequels, and John August, writer of many amazing films such as Big Fish and The Corpse Bride. Once upon a NaNoWriMo, August announced he was working on his first novel. He didn’t finish it. A couple years later he got a publishing deal, moved to Paris, and finished the book. That book is Arlo Finch in the Valley of Fire. Arlo Finch thought becoming a Ranger meant learning wilderness skills, like camping and knots. But upon arriving in the tiny town of Pine Mountain, Colorado, Arlo soon learns there's so much more. His new friends Indra and Wu teach him how to harness the wild magic seeping in from the mysterious Long Woods—a parallel realm of wonder and danger. First, he must master the basics, including snaplights, thunderclaps and identifying supernatural creatures. But Arlo Finch is no ordinary Ranger, and this is no ordinary time. A dark and ancient force is sending threats into the real world . . . our world. 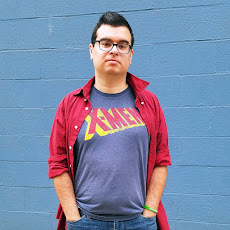 When I first heard about Arlo Finch on the Scriptnotes podcast way back in July of 2016, I didn’t really know what to expect. I’d never read a book about Boy Scouts before. But I’d read plenty about the supernatural. A story about scouts learning magic alongside the usual wilderness training is really creative and it worked out really well. The magic system is solid and never goes overboard. All of the abilities seen and discussed are the kinds of things that make sense in a nature-based world. World building is at the front of Arlo Finch's greatest achievements. The author, who grew up in the Scouts, clearly spent a lot of time figuring out what kind of “powers” Arlo and his fellow Rangers should have and what kind they shouldn’t. The world-building is really strong. There are witches and magic spells, but no vampires. It’s a world that was carefully crafted as skillfully as a seasoned Ranger would craft a fire. And the excellent worldbuilding extends beyond the fantasy aspects. Having grown up in Colorado, the author creates a realistic mountain town that feels lived in and real. Arlo Finch in the Valley of Fire is a tale of wonder set in a wilderness where you can truly experience the altitude, revel in the mystery, and feel the magic all around. John August, an expert on family-friendly fantasy, delivers a masterful story that will make you believe some trails lead to magic, some lead to danger. 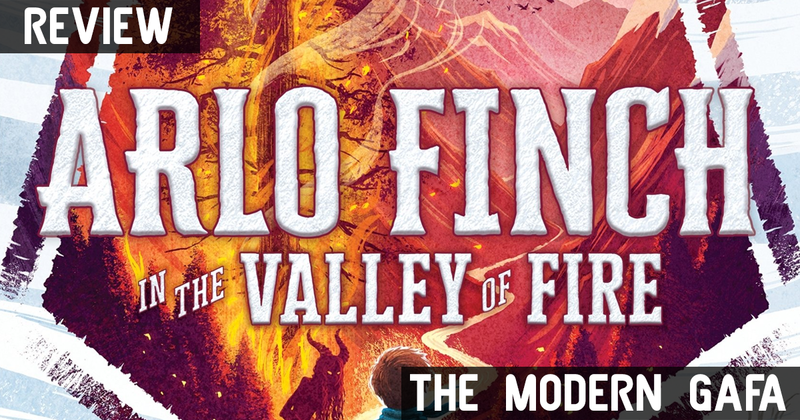 Click here to get your copy of Arlo Finch in the Valley of Fire and click here to pre-order the sequel, Arlo Finch in the Lake of the Moon.